The route, which will link Kensington Olympia, Hammersmith and Brentford town centre, is designed to make walking and cycling safer and easier and the local environment more attractive for residents and visitors. 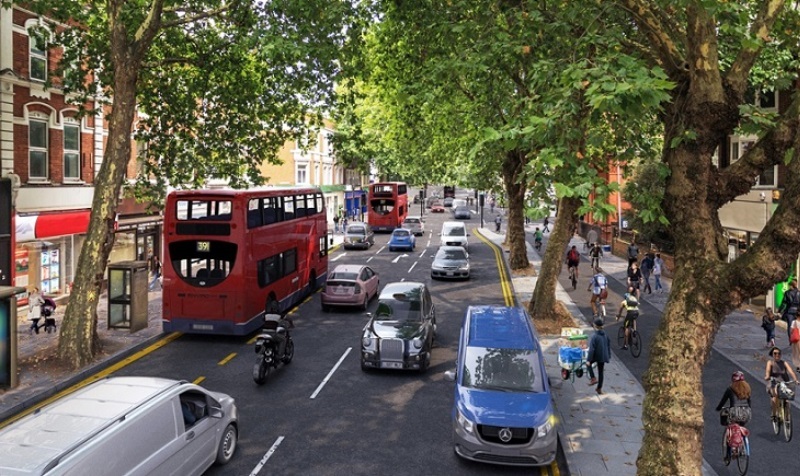 A 2017 consultation on the route – currently known as Cycle Superhighway 9 – received more than 5,000 responses, with nearly 60% of respondents either supporting or strongly supporting the proposals. At Kew Bridge and throughout Kew Bridge Road, the new designs would provide two-way segregated cycle lanes on the south side of Kew Bridge Road and South Circular Road – rather than partially segregated cycle tracks on both sides of the road. TfL is now inviting the public to have their say on the proposed improvements, which also include a second southbound traffic lane on Kew Bridge to improve the efficiency of the Kew Bridge junction. “I’m delighted that construction on this high-quality route will start later this year. We know there is a high demand for cycling in the area and these plans will make it safer and easier, opening it up to even more budding riders. Announced as part of the mayor’s Cycle Action Plan in December 2018, TfL will begin using a single brand for all cycle routes from later this year, merging the two existing Cycle Superhighway and Quietway brands into a single system. “This new route between Olympia, Hammersmith and Brentford is a hugely important addition to London’s growing cycle network as part of the mayor’s Healthy Streets programme. 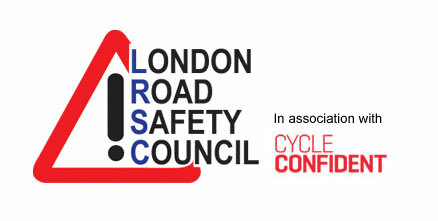 “The route will encourage even more people in west London to cycle and walk and help us to achieve the mayor’s Vision Zero goal of no deaths or serious injuries on the Capital’s streets. TfL intends to proceed with its proposals subject to formal approvals by the London Boroughs of Hounslow and Hammersmith and Fulham.